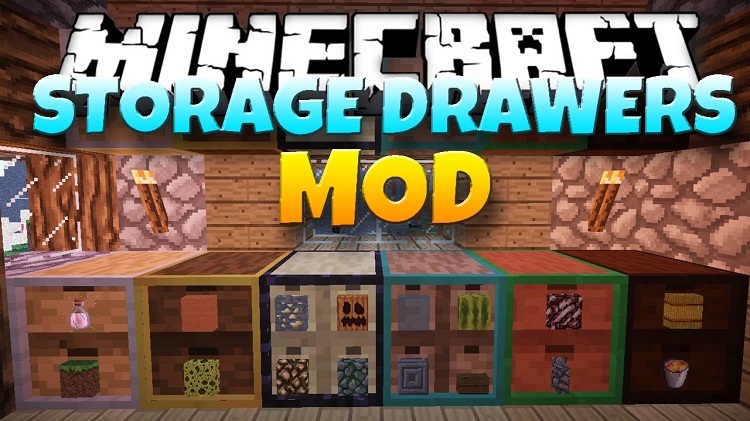 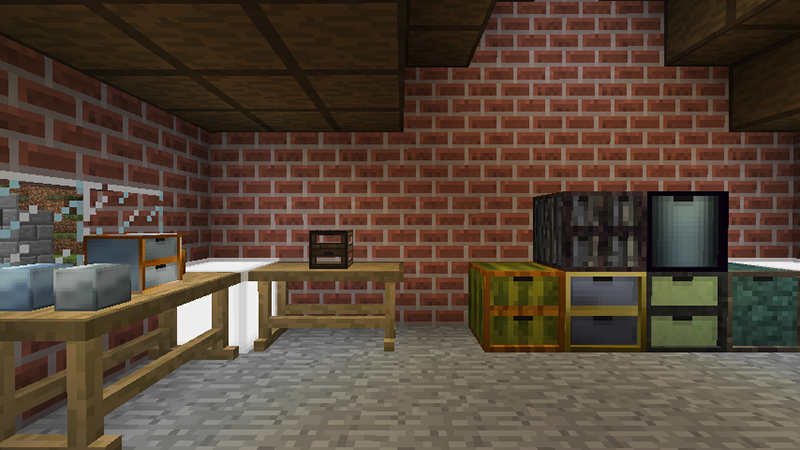 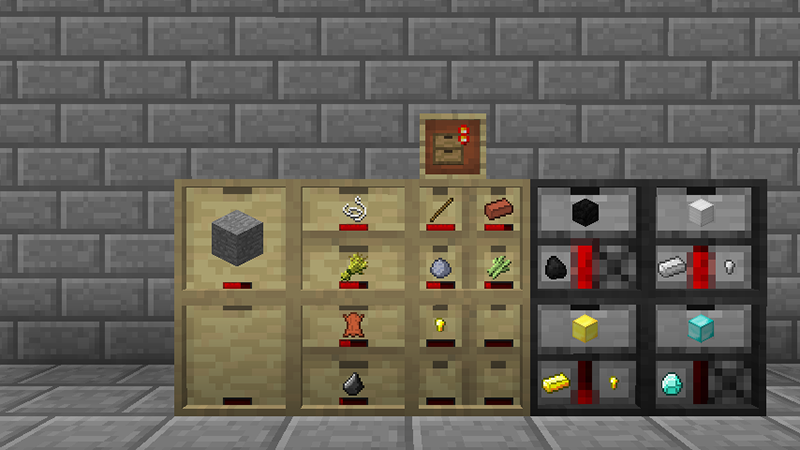 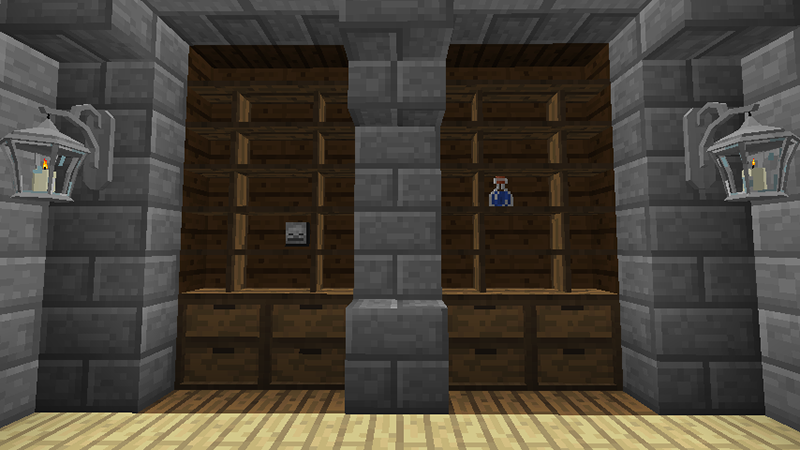 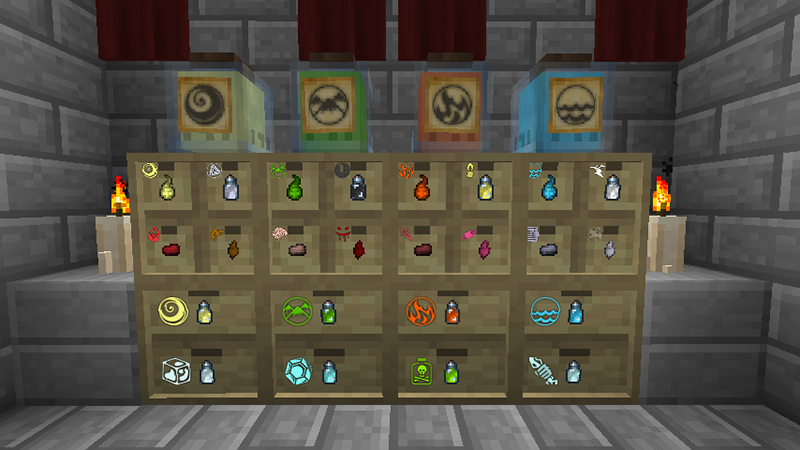 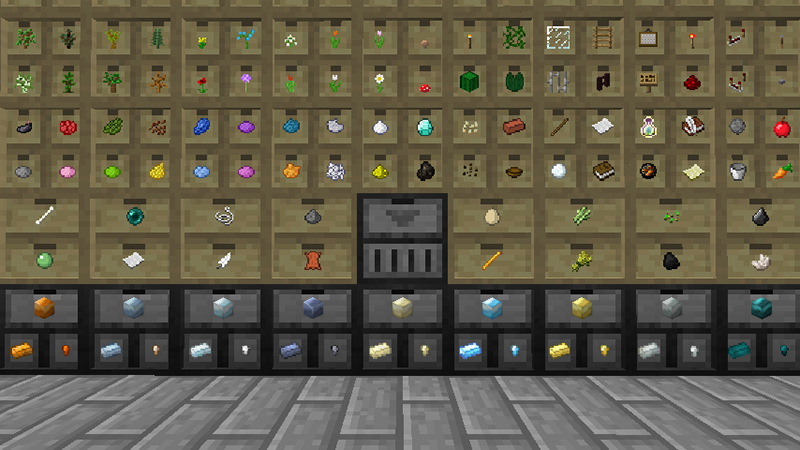 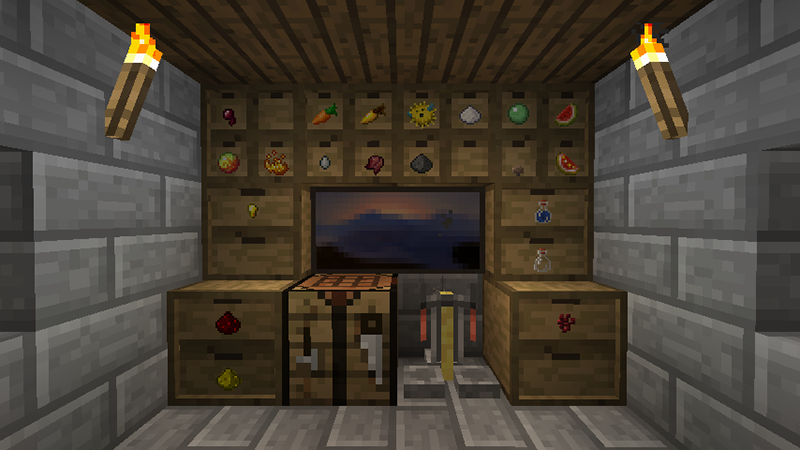 Storage Drawers Mod 1.12.2/1.11.2 gives you chances to try new storage solutions to your workshops that resembles a mix of Jabba Barrels and Bibliocraft Item Shelves over traditional storage containers. 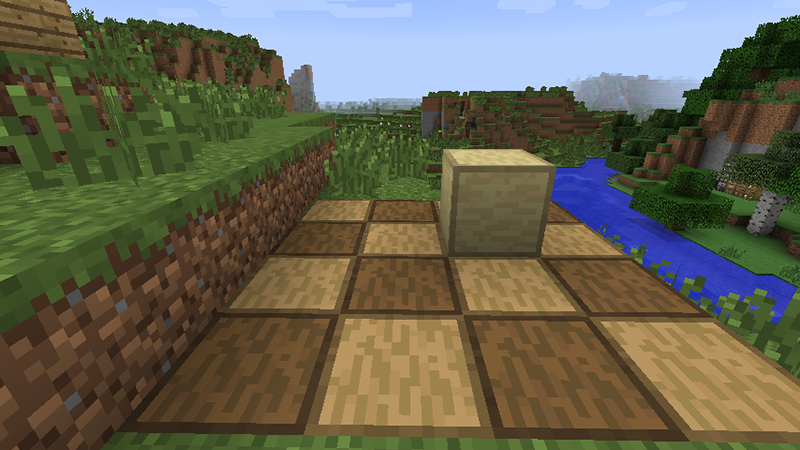 It’s not a replacement for either though, so you should check those mods out too. 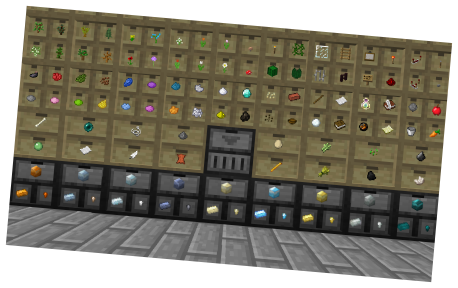 Download and install Chameleon Library.